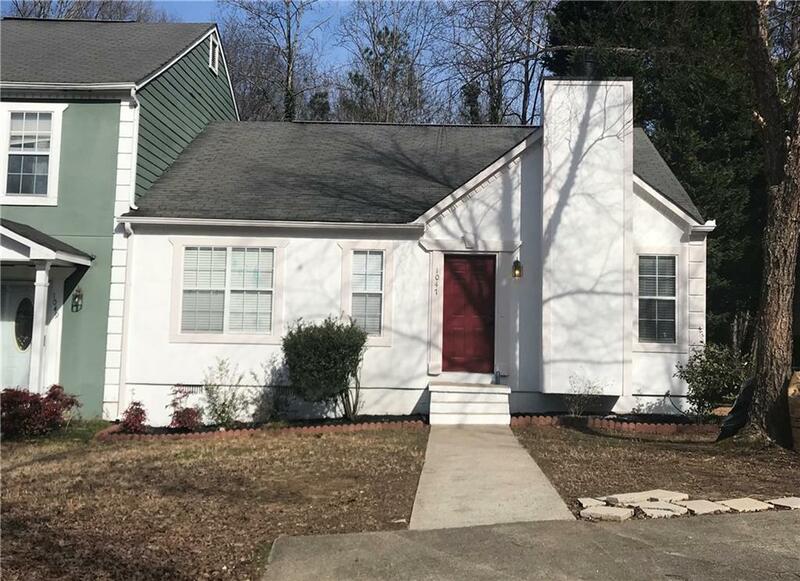 Wonderful opportunity in Kennesaw! Vacant 3/2 Ranch end unit Townhome! No HOA, no rental restrictions. Upgrades include granite kitchen, fireplace and all engineered hardwoods. Refrigerator, washer and dryer remain. Welcoming freshly painted back deck with private backyard area. Awesome location for KSU, shopping and I-75. Buyers welcome to do inspection for information, but property is being sold as is.